Vabel were appointed as development manager by PPR Estates on the refurbishment of two lateral luxury apartments within a Grade II period terrace on Upper Wimpole Street, Marylebone. As development manager, Vabel's remit includes project management, interior architecture and design, and main contracting role. 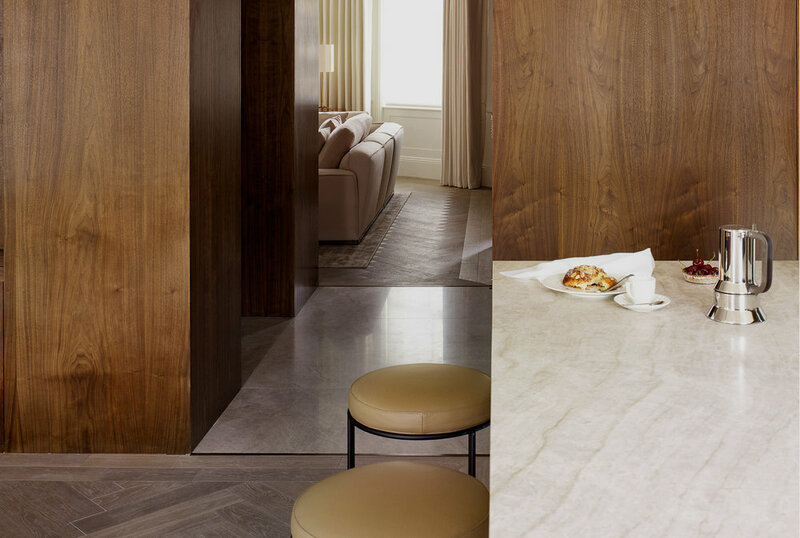 The works include full remodelling of the apartments to provide modern, luxurious interiors that complement and accentuate the listed period architecture and internal detailing. The property is located in the heart of the West-end, and is within walking distance of Bond Street, Oxford Circus, Marylebone and Regents Park.